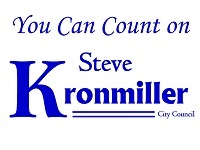 Welcome to Steve Kronmiller's City Councilmember website. Click on the button below to send me a message and I will get back to you. If you wish to call me, dial: (651) 538-0094. If I do not answer, please leave a message so I can get back to you. PLEASE NOTE: This website is owned and operated by me. The opinions expressed herein are mine, and mine alone. 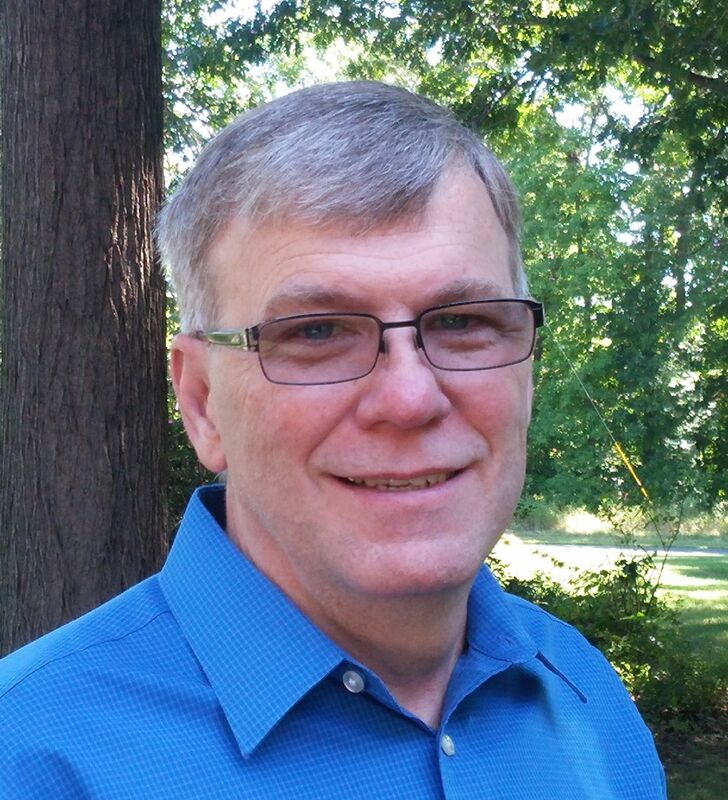 Although I am a duly elected Scandia City Councilmember, my opinion does not always reflect the opinion of any other council member, nor that of the City of Scandia.